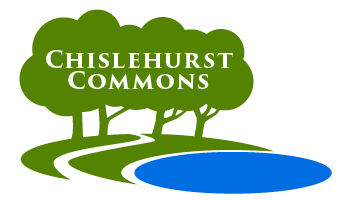 Chislehurst Commons offers free guided walks throughout the year, each one with a different focus. The walks are led by Head Keeper Jonathan Harvie, accompanied by some of the Trustees who voluntarily manage the commons on behalf of the community. The walks start at 2pm and last approximately 1.5hrs. No need to book, just turn up at the advertised meeting point. 12 Apr Visit the Spring woodland and find out about some of the trees that grow there. Outside the Bull’s Head on Royal Parade. 16 Aug An opportunity to see the wonderful sight of the heather patches in bloom! Outside the Bull’s Head on Royal Parade. 6 Dec A brisk walk around the boundaries of St Paul’s Cray Common – come and see how far it extends and where it meets Scadbury and the National Trust land. Outside the Bull’s Head on Royal Parade.